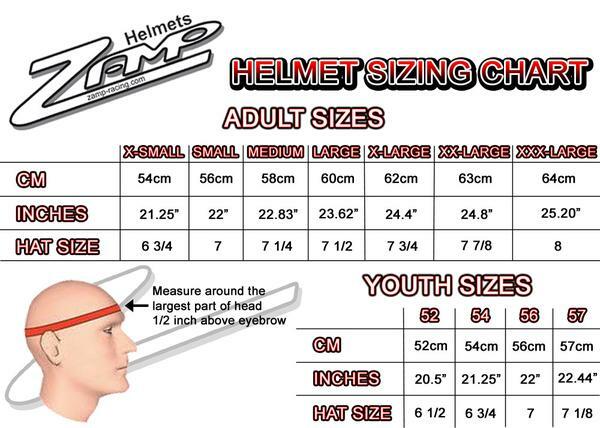 The Zamp RZ-58 helmet combines the latest helmet technology with the best value in the market. Inexpensive is redefined with this helmet, which can be compared with helmets that cost twice as much. Head and Neck Support Ready. Great fit, great finish and the best price!